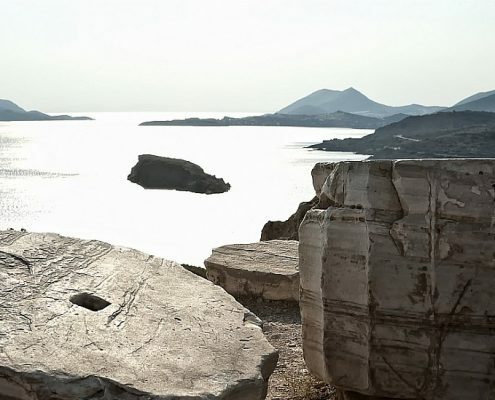 Discover true Greece ! 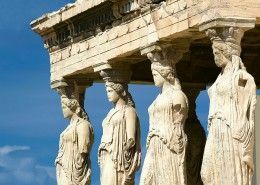 Join our private classical Greece tours, its a lifetime experience! 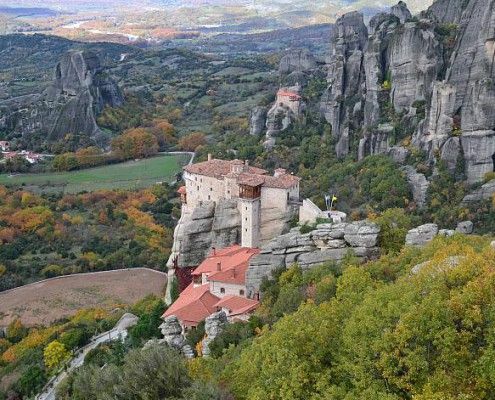 Explore the unique culture and history, the beauty of spectacular landscapes! 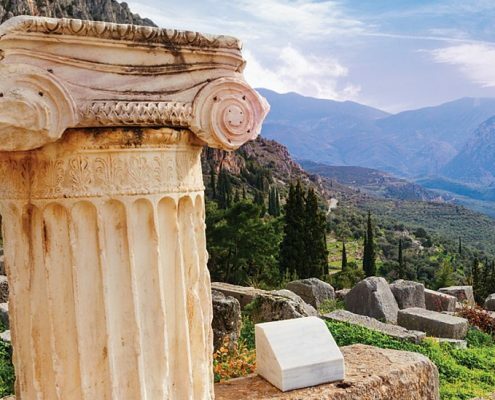 Experience the authentic Greek culture and the beauty of the Greek landscapes. 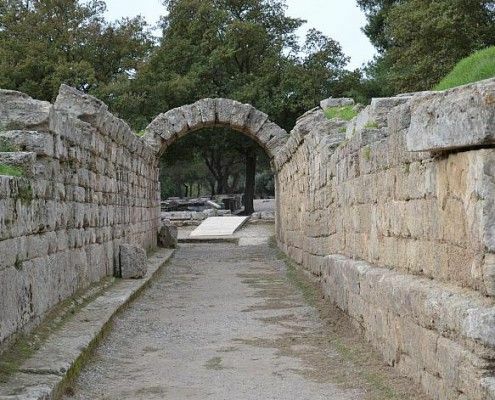 Visit unique places as Corinth Canal and Ancient Corinth. 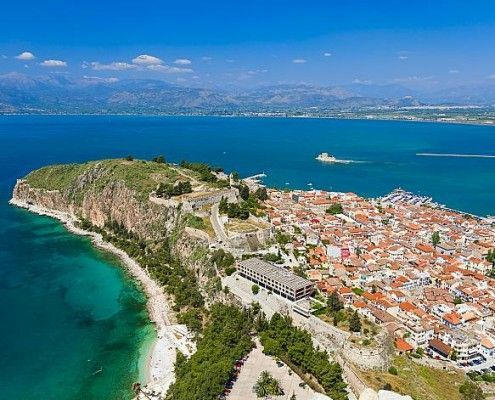 The most beautiful Byzantine Greek City Nafplion, Mycenae and the Mycenaean civilization. Olympia the birthplace of the Olympic Games. 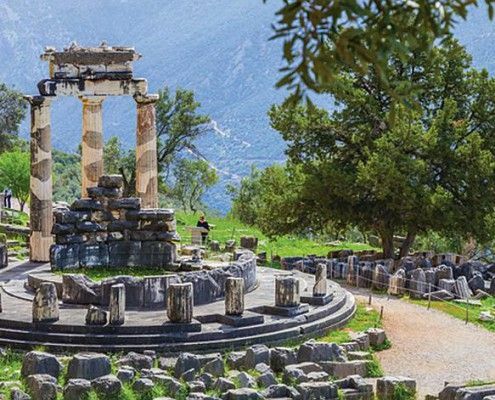 Delphi the navel of earth, Thermopylae of Leonidas and the 300 Spartans and the “hanging” Meteora monasteries. 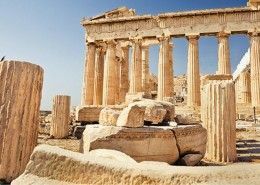 Greece (Hellas) is an ancient country located at crossroads of Europe, Asia and Africa. In modern days the country borders with Albania, Scopje, Bulgaria and Turkey. 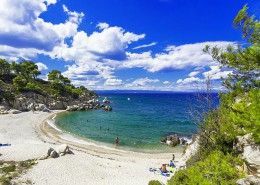 Greece boasts the longest coastline on the Mediterranean with hundreds of famous beaches and islands. The country’s population is about 10,800,000. 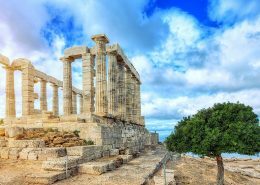 The largest Greek city and also the capital is Athens, with a population of almost 4,000,000. 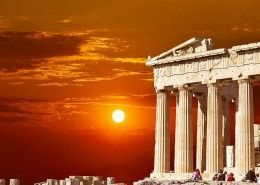 Greece is the 10th member country to join the European Union 1/1/1981. The main religion is Christian Orthodox. Award-winning private tours & transfers – Book your tour Today!